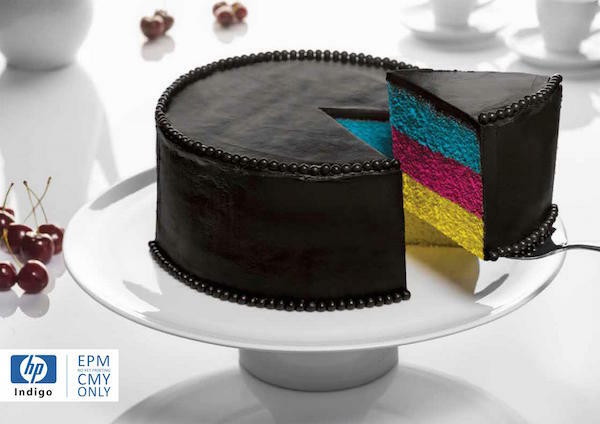 Students Arnold Bakshayev and Alona Massasa from Habetzefer Advertising School have created an amusing print ad for HP Indigo—Israel’s digital printing solutions company—that depicts the elements of CMYK as a cake. The campaign, titled ‘CMY is the New Black’, creatively sends a message: that black ink—or icing—can be created with the colors cyan, magenta, and yellow. Of the design-related PSAs out there, this image truly takes the cake.